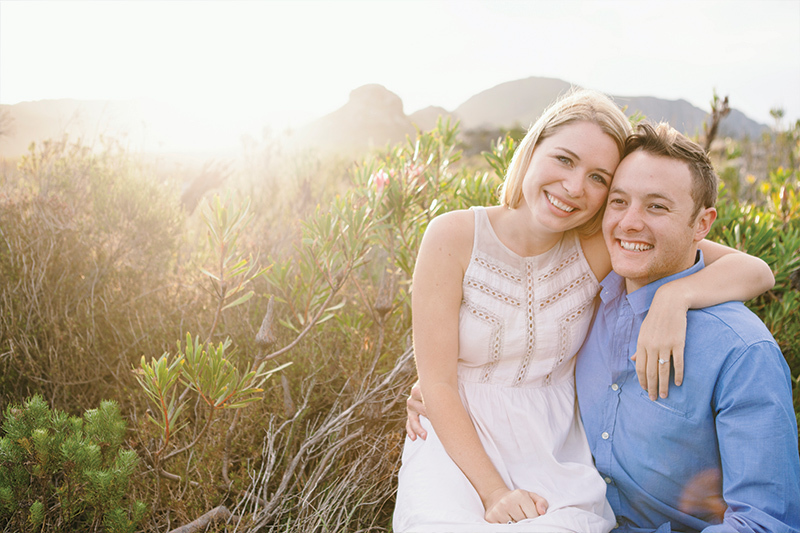 Brittany and Dave are another amazing couple I know from our days at Rhodes together and I was so excited when they got engaged. 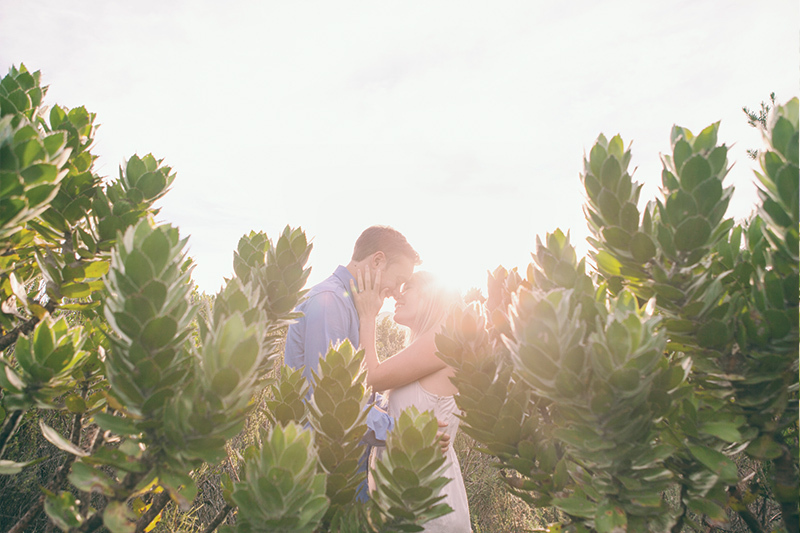 They have such a special story of love at first sight and I am so happy that they are getting married at the end of the year. 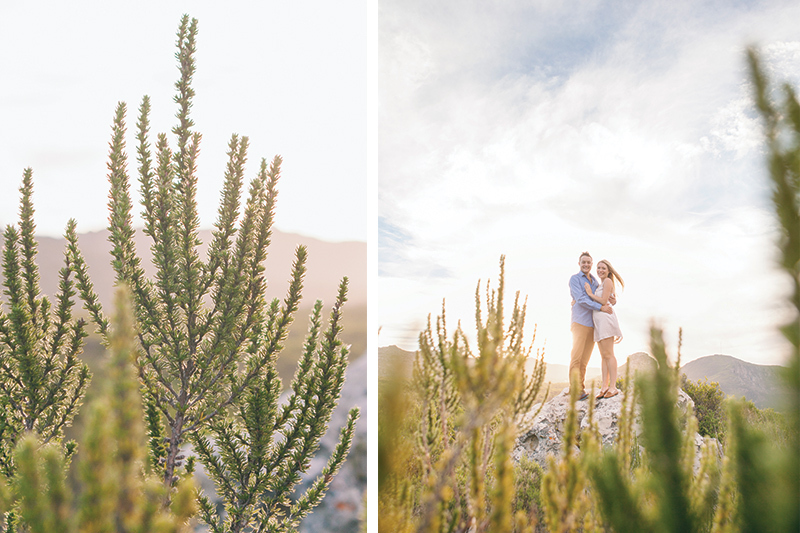 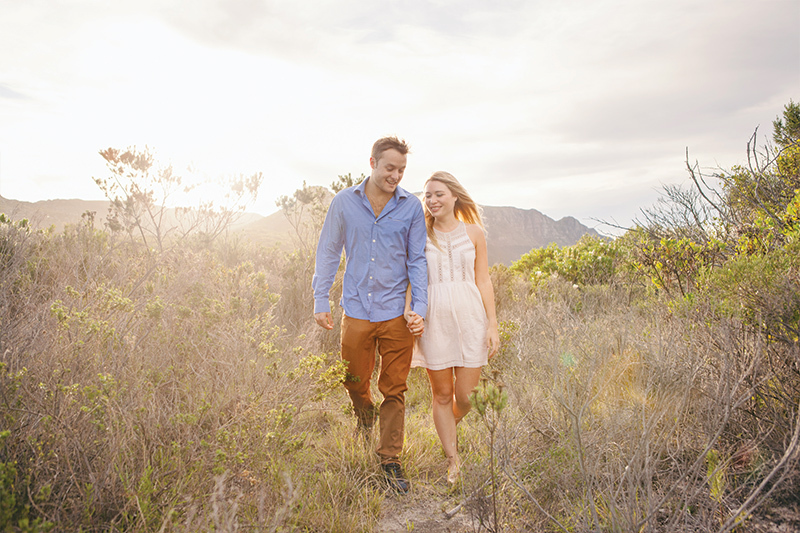 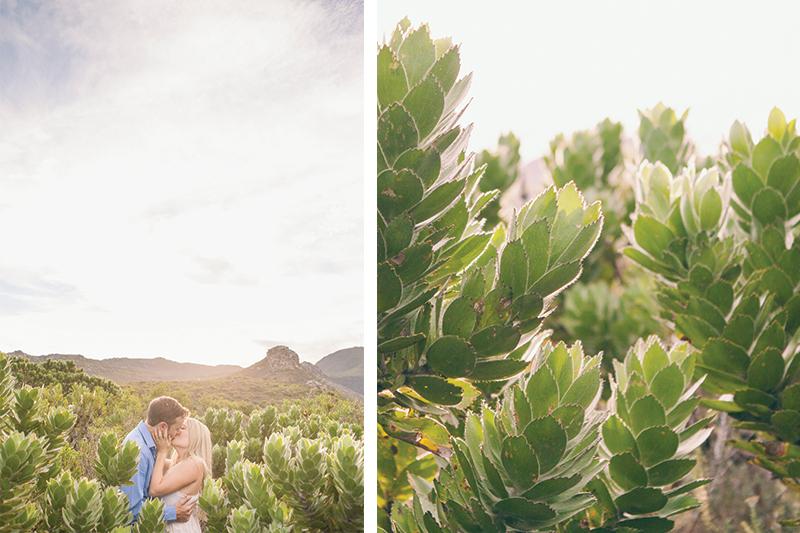 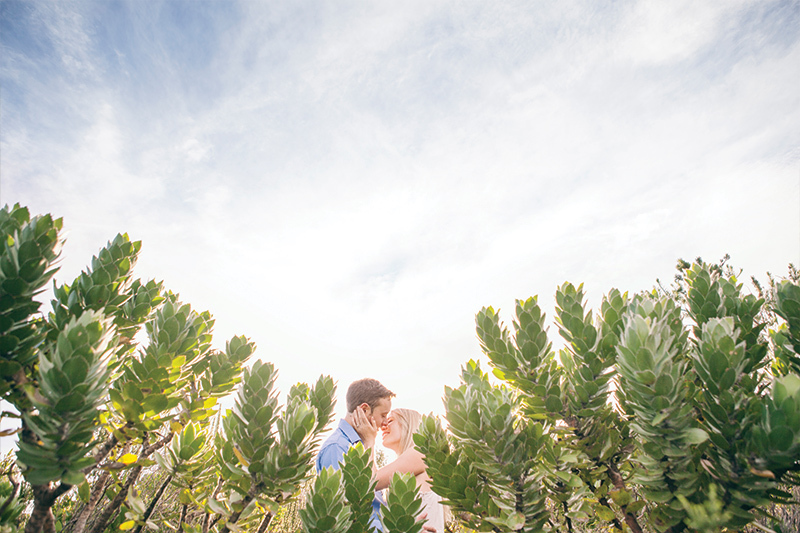 We had a really fun photo shoot in the fynbos outside the Silvermine Nature Reserve and I hope these pictures captured just a little bit of their loveliness.